Which Clarity Level Diamonds Should You Buy? There is no denying the fact that diamonds, or precious stones for that matter, are pretty expensive. Even if you opt for one that has a low clarity level, you won’t get it cheap. But if you are investing money in something that is not only beautiful but rare as well, then you should definitely go for the perfect ones i.e. FL level stones. However, if you are on a budget then you should go for the highest quality one available within your price range. People purchasing colored diamonds are far less concerned about their clarity as compared to the ones purchasing colorless ones. This is because colors have the ability to conceal spots and feathery cracks. However, if you can afford to purchase a flawless stone then you shouldn’t settle for a blemished one because a perfect stone is a good investment. Their rare availability makes them extra precious and if at some point you decide to re-sell that stone, you won’t have to settle for a low amount! If you have conducted your research then you would know that the prices vary according to size of the stones as well. So, you need to prioritize your preferences and decide if you would rather have a small high quality stone or vice versa. If you have a limited budget then you may be lucky enough to get FL or IF diamond in that size but if you are insistent on getting a bigger one, you will have to settle for a low clarity level. The last and the most important question is how can you get these diamonds easily? Well, if you scout your area then you may be able to find a few good reliable jewelers but why go through all that hassle when you can get your desired stone online with just a simple click! There are several reputed online jewelers like Ritani, Tacori and Danhov that can give you good deals on high clarity diamonds. You can conduct all your inquiries online and then order. The entire process is simple and reliable. 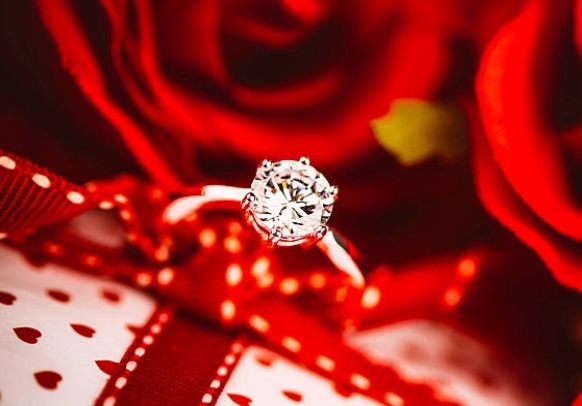 Diamonds are not something that you can purchase in bulk, they are bought rarely and that is why one should be cautious about purchasing them. So when you are out to purchase a diamond, don’t ignore the clarity factor! 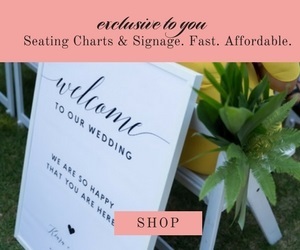 Previous Post:Wedding Stationery – When Do You buy Them? Next Post:Getting Your Perfect Wedding Style! Ten Tips to Get You There!